Are you in the process of buying a house? 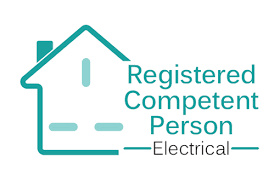 We recommend that you should get the electrical installation tested, by doing this you will get a report on the condition of the electrics in your potential new home and if its not in a safe condition or need a rewire you could negotiate on the price of the house. Are you a landlord or about to let out a property? 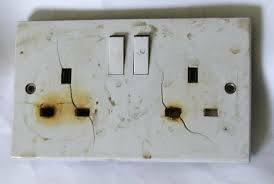 whether its a home or a commercial building the condition of the electrical installation must be safe and in good working order. You should get the property tested once every 5 years or when there is a change of occupancy. Do you want to peace of mind that you , your family or your tenants are safe? contact us today on 07584297054 or use the contact form for a quote. Not all faults are visible or obvious! What is Inspection and Testing? 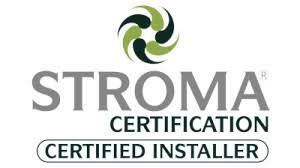 All electrical installations are tested either when a Electrician carries out any work such as new circuits or rewires or an existing electrical installation is tested at regular intervals to ensure that the installation complies with regulations and has no defects that could cause fires or electric shocks. 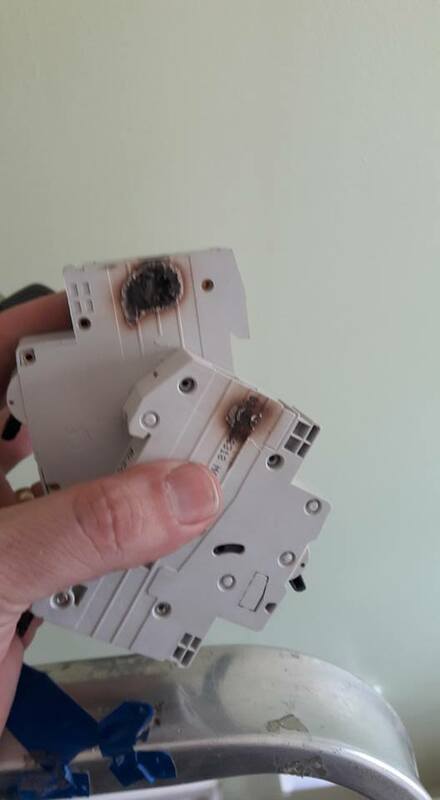 Existing circuits that are regularly tested is known as EICR (Electrical Installation Condition Reports) or previously known as PIR (Periodic Inspection Report). Why do we carry out EICR? All electrical installations whether it is Domestic , Commercial or Industrial deteriorate with age and usage. 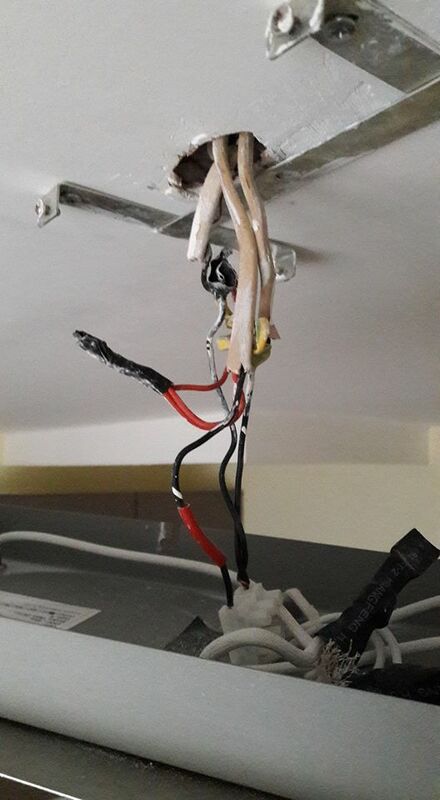 The electrician will carry out the appropriate tests on every circuit in the fuse board and a sample of all your accessories (i.e switches, sockets etc) to ascertain the condition of the installation and identify any defects against the current wiring regulations.The electrician must ensure that all necessary precautions are being taken to reduce the risk of injury or death through electrical failure. 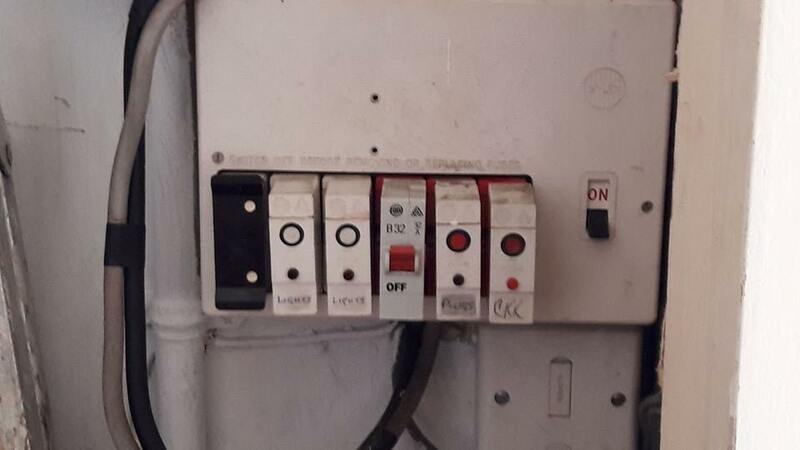 There are many good reasons for having an Electrical Installation Condition Report (EICR).If you have recently acquired ownership or tenancy of business / workplace premises you may wish to ensure the installation is safe. What type of tests are carried out? What happens if it passes or fails the inspection? 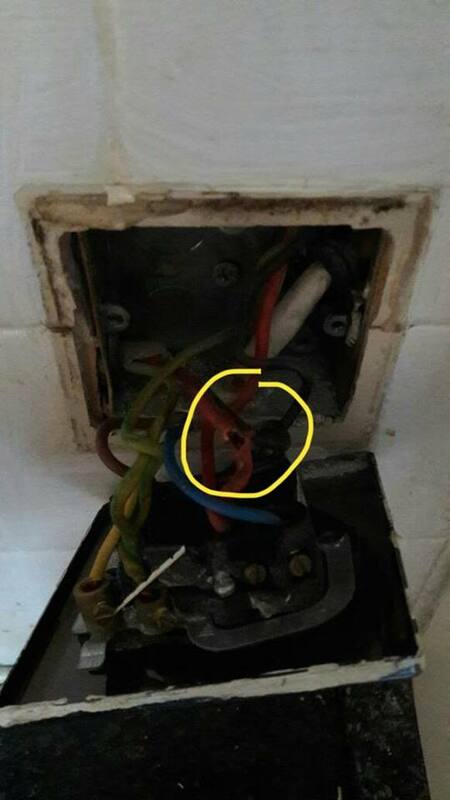 However, if you electrical installation is found to be unsatisfactory (failed) you will be given a copy of the unsatisfactory certificate including a list of defects either coded C1 (dangerous condition), C2 (potentially dangerous condition) and/ or FI (a in depth further investigation). Do you want a commercial electrician? Commercial electrical repairs and installations inc full and partial rewires, LED lighting, emergency lighting and energy saving products.